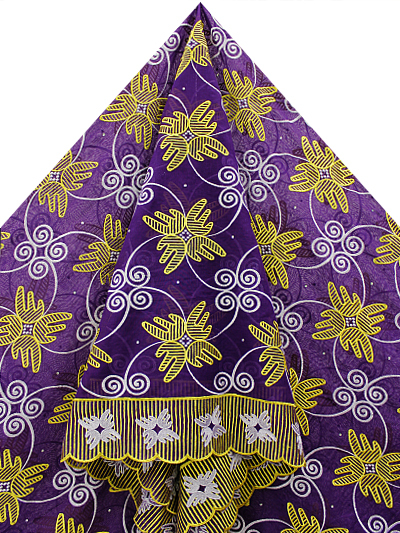 West African women consider lace a vital component of any special occasion or festival. For more than 50 years, Nigerian women in particular have used lace to portray themselves as vibrant examples of femininity and to express their joy during celebrations. Since the beginning of the 1960s, industrially produced lace, such as voile lace, has been a staple of the fashionable and fun African woman. The fabric is often employed by brides, but can be enjoyed by any woman wishing to showcase her figure in a colourful and exciting manner. 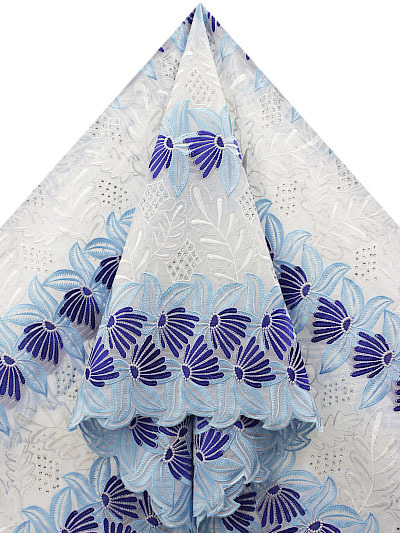 Swiss, Austrian and African lace are all stunning examples of how wearable this beautiful fabric is. There is no restriction on colour, or on how it is worn, allowing the modern African woman to fully embrace her own style and personality. The Western woman should be envious of the eclectic range of choice and wearability when it comes to lace. Your choice of lace should reflect your personality, highlight your best features, and play down those parts of your figure that aren’t quite perfect! Lace is delectably light and, as a result, can be layered to suit without causing you to be too warm or uncomfortable. Voile lace is great for special occasions, but it doesn’t have to be restricted to a few times a year. Are you feeling somewhat blue because of the cold, dark days of winter? Inject some colour and personality, and a celebratory, positive feel to your clothing with the gorgeous range of voile lace available at Empire Textiles. Voile lace can be a fantastic fabric to use in the creation of uniforms. You can inspire creativity and positive attitudes with the gorgeous range at Empire Textiles. In addition, there are significant discounts available for those who opt to order their uniforms in bulk and online. Not only can you benefit from great savings, but you’ll also enjoy prompt delivery and fantastic customer service. 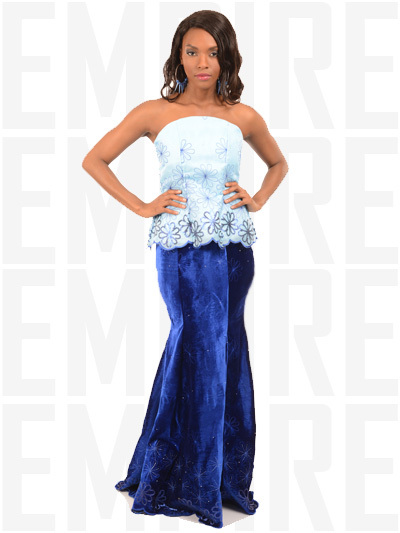 At Empire Textiles, we will be happy to work with you to ascertain your requirements, to answer any queries you may have, and to ensure that you are in control of and happy with the ordering process, from start to finish.